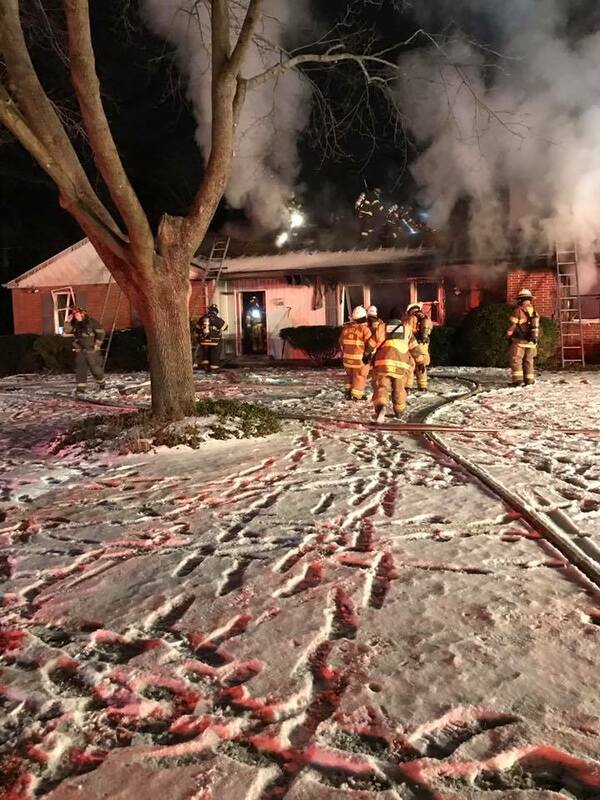 On Monday, January 9, at approximately 8:10pm, the King of Prussia Volunteer Fire Company was dispatched to the 500 block of W. Beidler Road for a residential building fire. 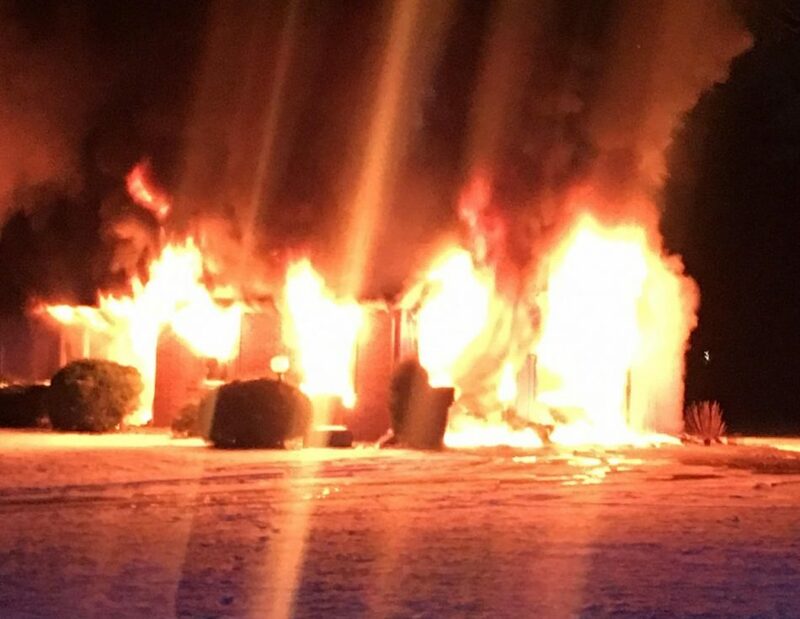 Montgomery County Dispatchers advised responding units that the attached garage was on fire and that there was still someone inside the house. 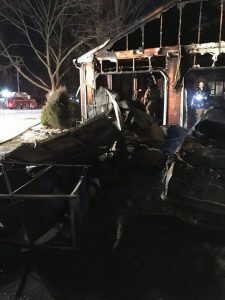 Upper Merion police officers quickly arrived and removed the remaining occupant from the residence before fire units were on-scene. Chief 47 arrived on-scene first and established Beidler Road Command. 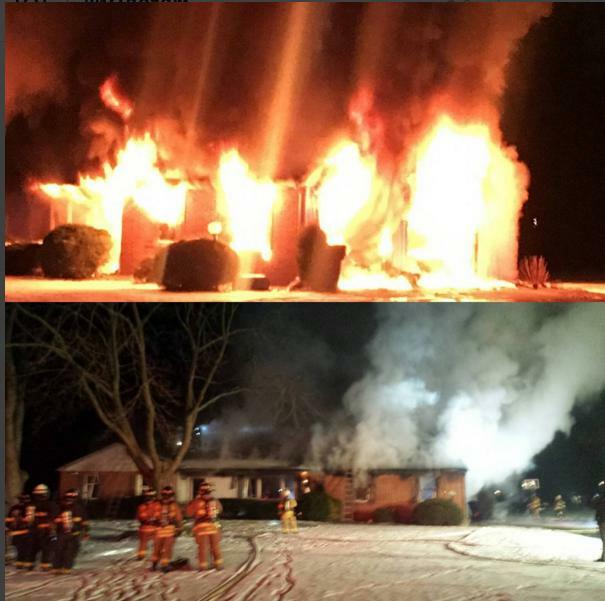 Squad 47, Quint 31, Engine 47-2, and Tower 47 then arrived and began attacking the fire. 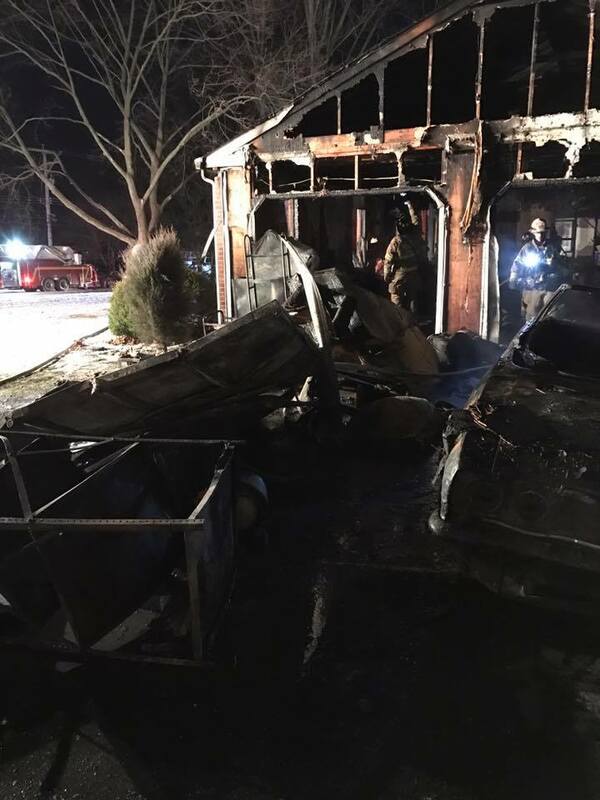 Interior crews stretched an 1.75” hoseline to the interior while a 2.5” hoseline knocked down the bulk of the fire in the garage. Additional crews from Engine 32, Quint 27, and Ladder 48 performed vertical ventilation, and Rescue 27 stood by as the rapid intervention team. Lafayette Ambulance (Medic 317) provided on-scene EMS support. 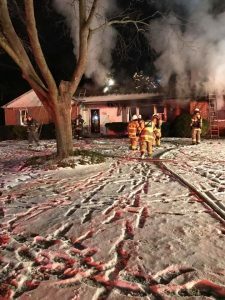 Fire spread was mainly limited to the attic area, which required extensive overhaul. Squirt 49 and Quint 39 stood by at Station 47A during the fire.